There are two kinds of Tele® players: country pickers for whom twang is king (we don’t make Twang King™ pickups for nothing, right? ), and players of blues and rock who need less high-end snap and more low-end muscle. We’re not talking imitation humbucker-sound here. 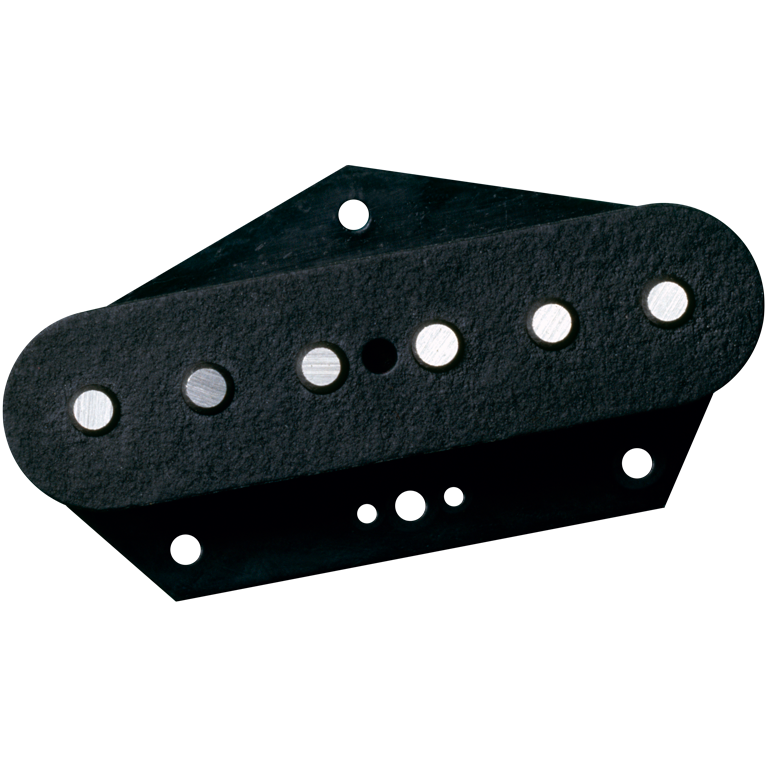 The Pre B-1™ maintains a lot of the basic character of the Tele® bridge position, but the sound is bigger. It can still cut through a mix, but it will fill more space, as well. 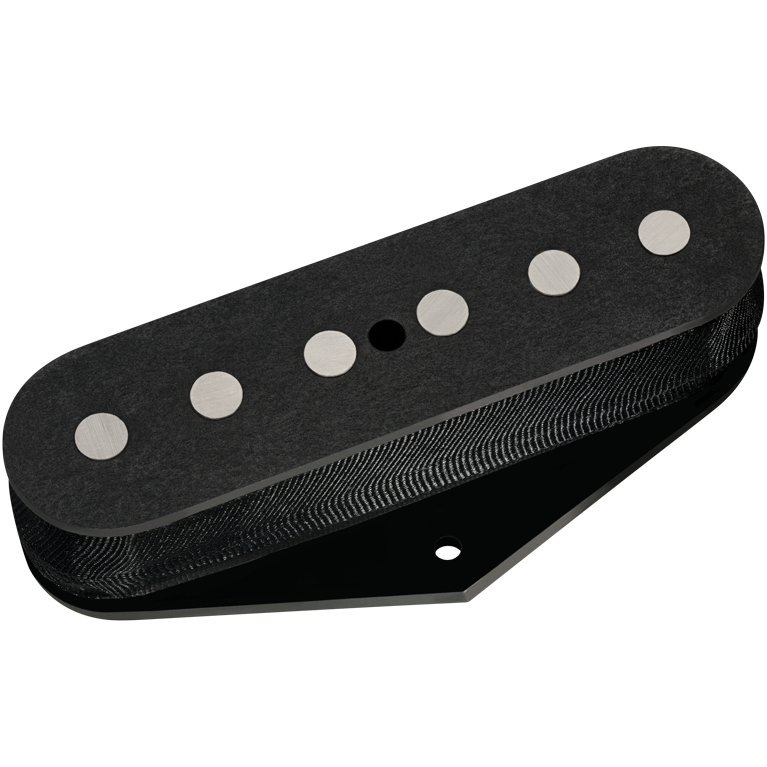 It also has about 25% more power than a stock Tele® bridge pickup. 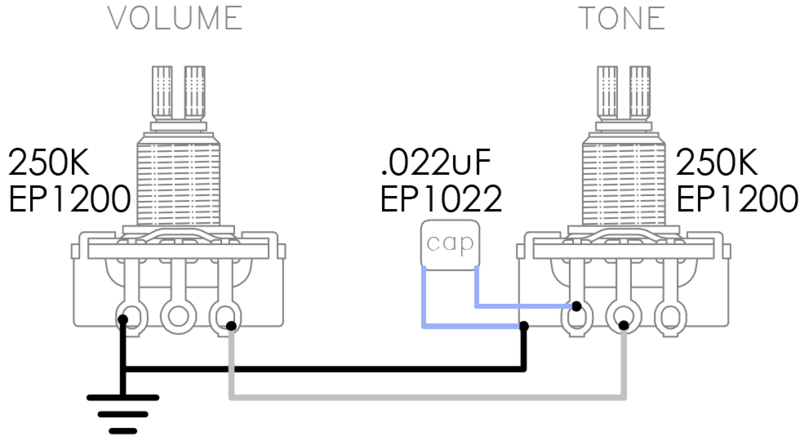 That means thicker overdrive and more sustain from your favorite tube amp. Telecaster® guitars may seem very basic, but the differences in maple and rosewood fingerboards, body woods and even bridge and saddle materials mean there are a lot of different-sounding axes around, and some of them are very piercing. Rolling the tone down can turn the sound to mud. The Pre B-1™ attacks the problem by fattening up the highs and boosting the mids and lows. We've left the traditional bottom plate off — the Pre B-1™ was designed to work without it.